It is good news that the Kenilworth School PE Twitter page is up and running again. Find all the fixtures and results from Rugby, Hockey, Netball, Football and anything else that Kenilworth School get involved in. Halloween Activity Week - A series of activities for children. Places limited, book now to avoid disappointment! Children must be accompanied by a responsible adult. 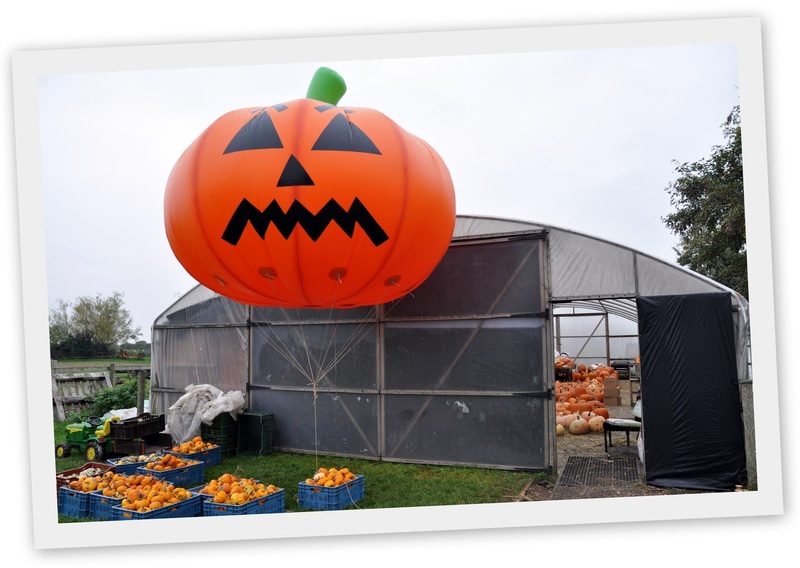 The first firing of the Pumpkin Cannon took place this morning at New House Farm Hill Wootton. This is the first video to be shown in 2010. Searching YouTube, this seems to be the only video of a UK Pumpkin Cannon being fired. 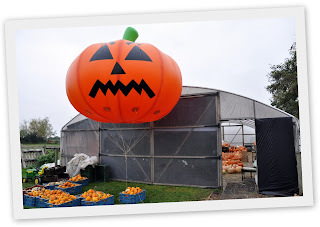 It's that time of year for the Giant Pumpkin to be flying high near Leek Wootton and the A46. New House Farm has a great website and a radio advert to support the next three weekends running up to Halloween on the 31st October 2010. But New House Farm have not been allowed to put up adequate signs for customers to find the farm. At the time of writing, I am investigating this with Warwick District Council. The Pumpkin Cannon will be fired at 10.00am on Saturday 16 October 2010 Please come along - bring the children! 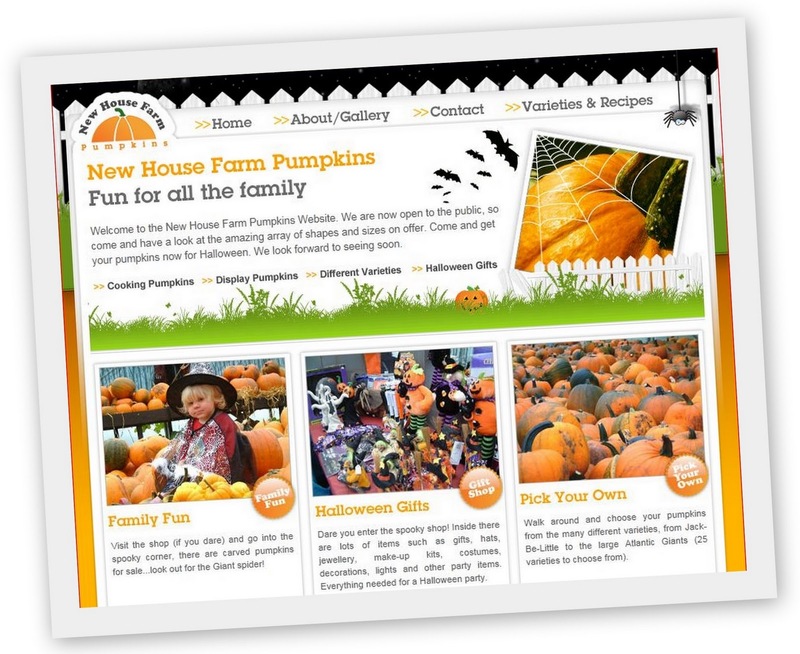 Pumpkins can be carved, made into a pie or soup or simply used to decorate the house and garden for trick or treating. New this year is fancy dress, stencil and even a motorised rodent. Regular visitors will know all about the giant spiders too. 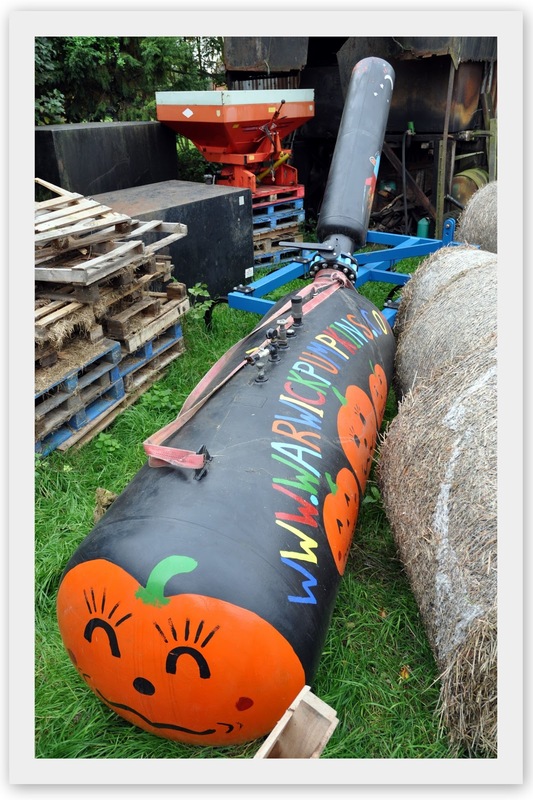 What some people may not know about is the massive Pumpkin Cannon that will be launched on Saturday 16 October 2010. Working on compressed air, I am told it will fire a large pumpkin 500 metres. The only way to know for sure is to come along and see for yourself, last year the Cannon was fired every hour on the hour. When this happens the video will appear here. This week's Kenilworth School Newsletter is now available as a link.